!! OMG, LOL! 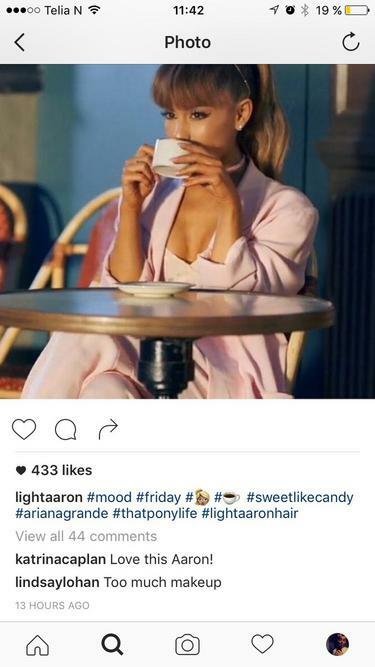 Lindsay Lohan trolls Ariana Grande’s Instagram photos, citing ‘too much makeup’ on several !! Just NUTS! We love it. Like, what was she smoking!? 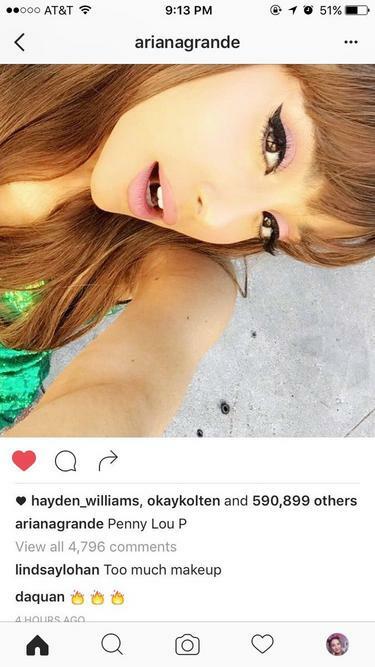 So random to feel the need to comment something like that, especially when you’re a celebrity yourself? And all this coming from a person who has orange ankles. Find the rest of the posts after the jump! Be the first to comment on "OMG, LOL! 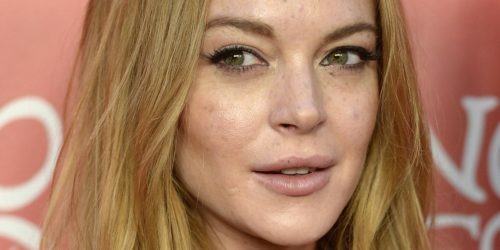 Lindsay Lohan trolls Ariana Grande’s Instagram photos, citing ‘too much makeup’ on several"